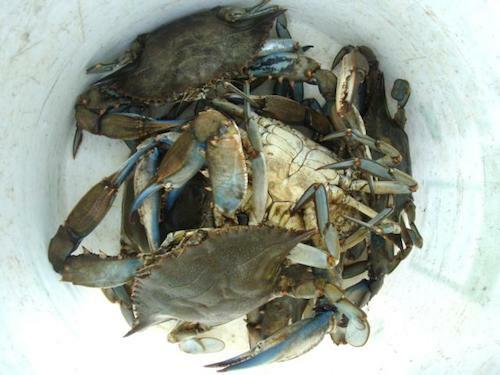 Blue Crabs are an iconic East Coast Seafood. It’s hard work to extract their delicious, sweet meat from their legs and bodies, but is a fun social event that people love! 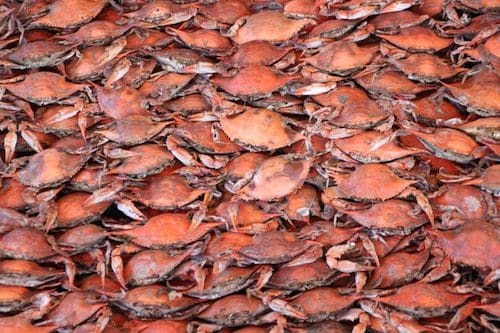 Blue Crabs are best suited for special events… Special Order a bushel or two, boil them up and let your guests go at it! 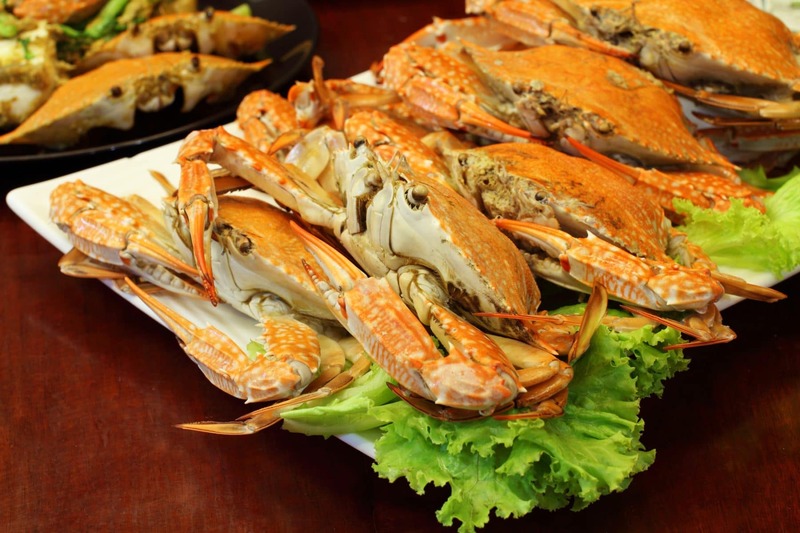 Cracking and eating Blue Crabs can get messy, but it sure is fun!